New York University Press, 9780814752357, 199pp. Joel Osteen, Paula White, T. D. Jakes, Rick Warren, and Brian McLaren pastor some the largest churches in the nation, lead vast spiritual networks, write best-selling books, and are among the most influential preachers in American Protestantism today. 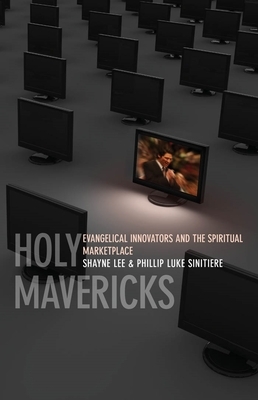 Spurred by the phenomenal appeal of these religious innovators, sociologist Shayne Lee and historian Phillip Luke Sinitiere investigate how they operate and how their style of religious expression fits into America's cultural landscape. Drawing from the theory of religious economy, the authors offer new perspectives on evangelical leadership and key insights into why some religious movements thrive while others decline. Phillip Luke Sinitiere is Visiting Assistant Professor of History at Sam Houston State University (TX).